I’m so excited about this, I can barely overeat. 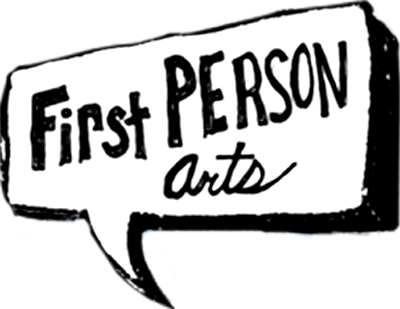 Last December, I squeaked by with first honors in First Person Arts’ Holiday Spirit installment of Story Slams. The semi-enchanting tale of friendship, generosity and defecation also earned me a spot in this season’s Grand Slam. If you’re interested in catching a rare glimpse of me in a church as I lose the title of Best Storyteller in Philadelphia to someone whom actually deserves it, order tickets. Join Team UsedWigs as we welcome DC correspondent, SM Shrake, back to the Philadelphia stage to host a very special Holiday installment of StorySlam. I can’t think of a better way to usher out the old year. Favorite collab-bro-lator, Bevan McShea, and I are geared up for a sugarplum-flavored installment of Jazz Tactics. Join us for a night full of live art, music and Christmas wedgies. 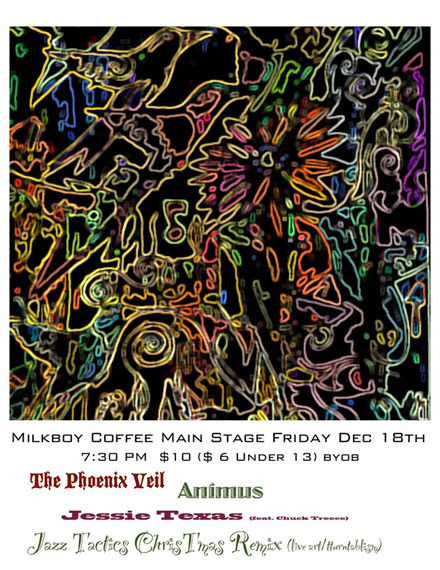 Throughout the month of December, MilkBoy Acoustic will be adorned with the photography of UsedWigs shutterbug, Tiffany “Fly Me to the” Yoon and artwork by UsedWigs poddy mouth, Todd “Me” Marrone. 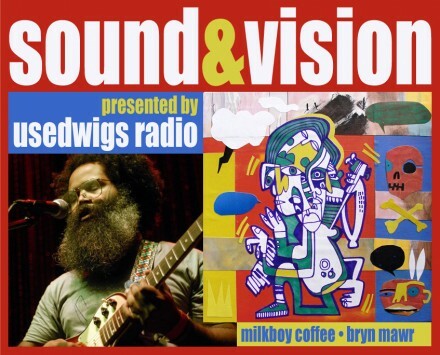 Join us for the First Friday reception and enjoy the smooth strumming of UsedWigs maestro, Russ “Jawbone” Starke and participate in a roving podcast conducted by UsedWigs mastermind, Jeffrey “Jeff” Lyons. 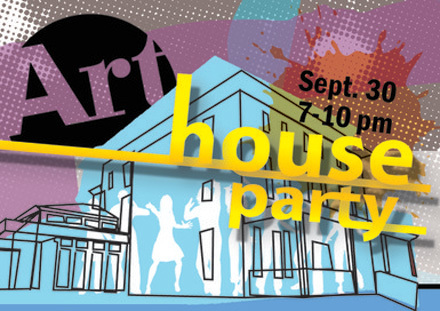 On Thursday, September 30th, Main Line Art Center is throwing an uproarious house party. 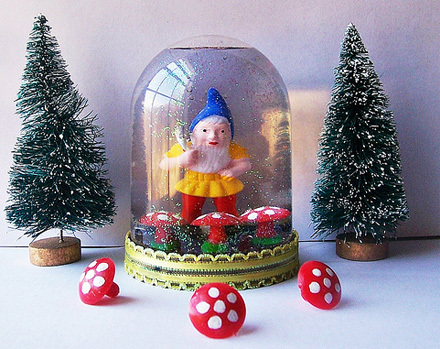 The Fundraiser, complete with music, beer, art demos, a print exchange and shrinky dink jewelry benefits the Art Center’s arts education and community outreach programs. Tickets are $15 in advance; $20 at the door. 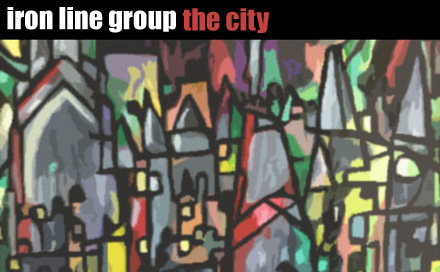 I’ll be there exhibiting my painting, Community, (which was featured in the book Edgy Cute), drinking beer, watching demos, trading prints, shrinking dinks and dolling out high fives. 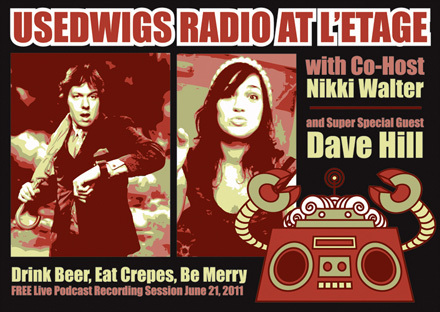 It will be the best thing to happen to Thursday night since that lady fell down the elevator shaft on LA Law. Bevan McSchea, Justin Duerr and yours truly combine forces for a monthlong group show unified by strong contour lines and our weakness for cityscapes. 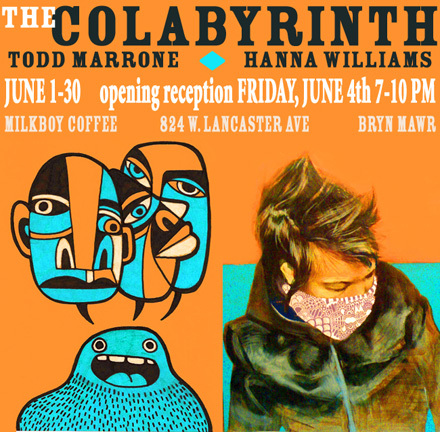 Celebrate the 4th of June at the opening reception. In 2007, Hanna Williams was one of my most talented middle school art students. In 2010, she’s one of my most talented collaborators. We’ve joined forces to create a series of conjoined paintings, join us and enjoy. 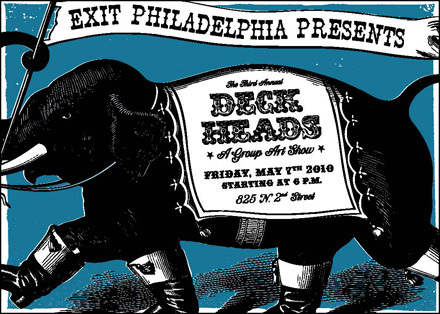 I’m one of 80 artists participating in Exit Skateshop’s annual decktacular. Be one of 800 hipsters attending the opening reception. 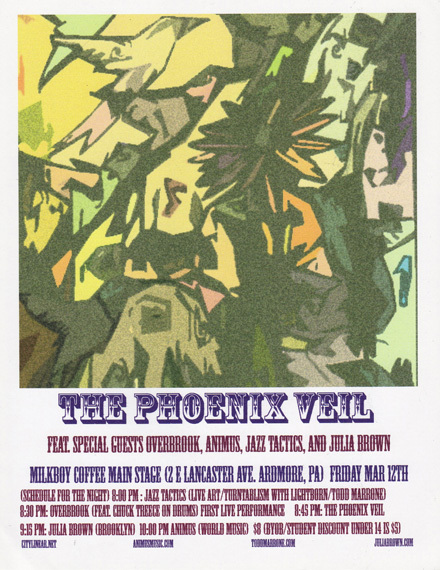 Former college roommate and longtime pal, Bevan McShea, and I are slated to return to MilkBoy for another installment of Jazz Tactics. He spins records to my paint-flinging while I fling paint to his record-spinning while you bask in the gloriousness of the artistic collision. See you there.